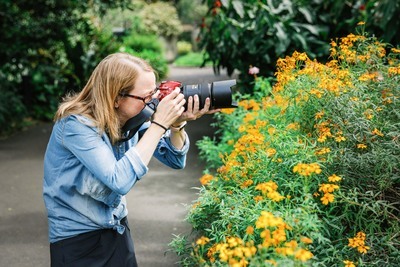 The Leeds Photography Club is a regular, fortnightly social photo session for people who share a passion for photography and want to practise their skills. 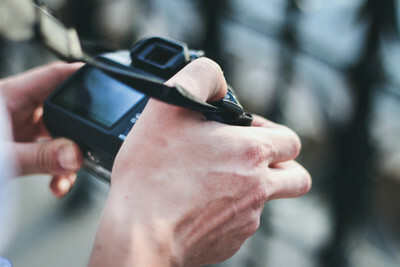 It gives you the chance to meet up with other photographers, trade tips and build friendships. Beginners are welcome! Each two hour class will focus on one theme or genre of photography, in a different location each fortnight. 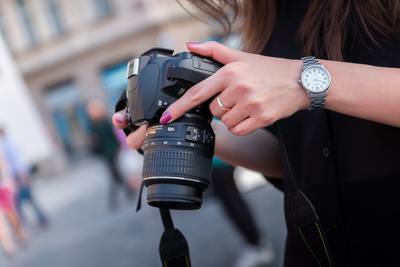 A professional photographer will also be there to help answer questions and offer advice on the day. Groups larger than 12 will have multiple instructors. Your experience doesn’t stop once the class ends - you can also share your photos with your peers in the Leeds Photography Facebook Club.